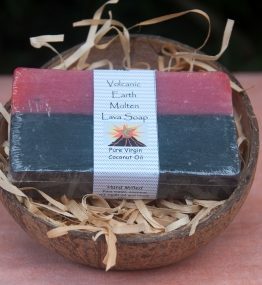 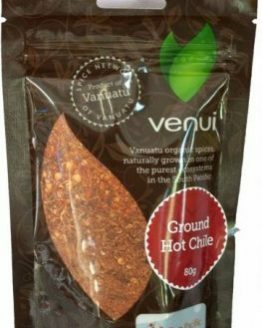 Here you will find our Natural, Organic and Fabulous Volcanic Earth Vanuatu Products. 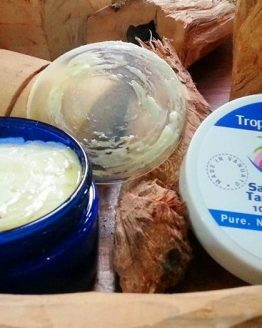 A Selection of treats for your body, hair, skin and soul! 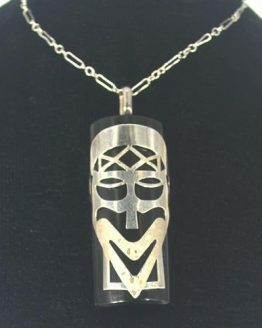 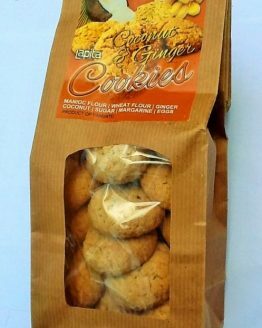 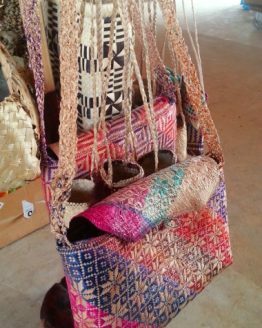 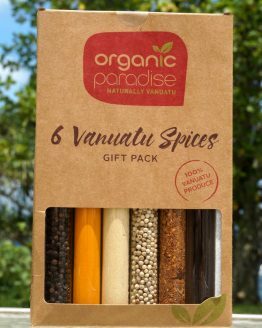 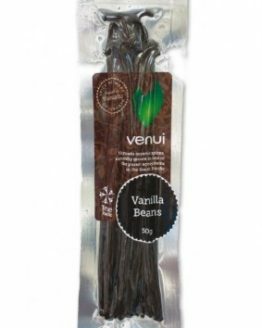 In addition they are high quality, luxury and organic products from Paradise – Vanuatu! 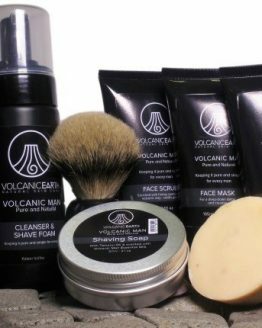 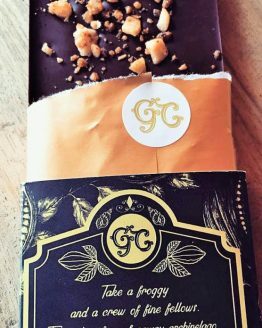 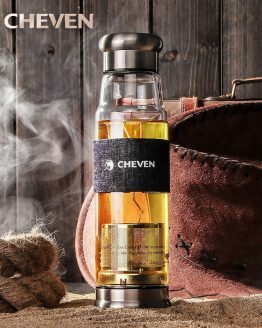 Also, we offer only the very best, hand picked for you from all the amazing products available here. 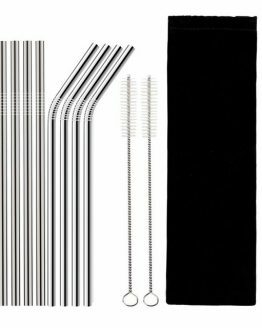 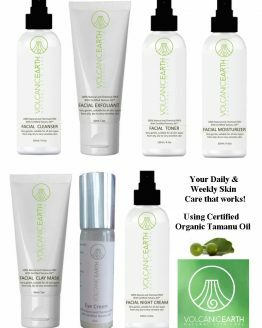 Most of all, they are all in one fabulous one stop Organic Shop for your convenience! 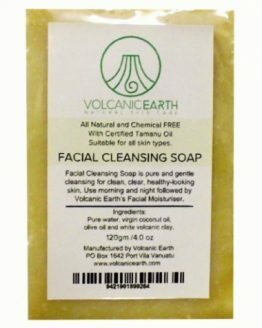 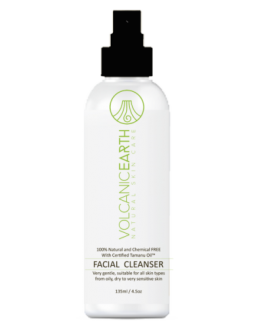 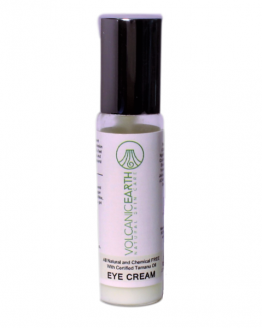 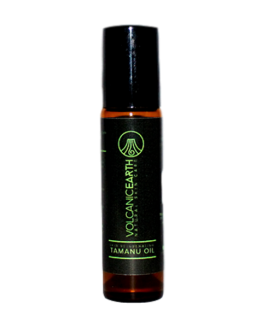 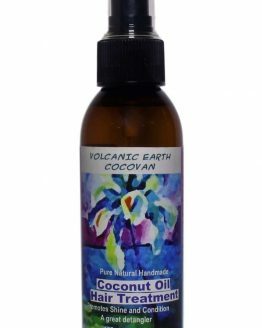 Volcanic Earth Vanuatu Uses natural, facial skin care for wrinkles, uneven skin tone, puffiness, premature aging and sun damage. 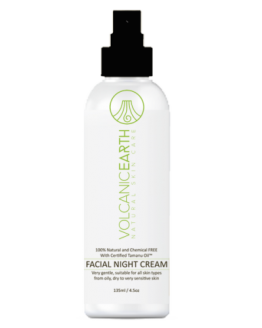 Additionally for acne-prone skin, blackheads, redness, dullness, scarring, fine lines, dark circles and age spots. 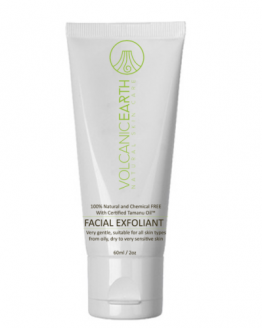 Furthermore for enlarged pores, congestion, hormonal breakouts, rosacea, roughness and flakiness. 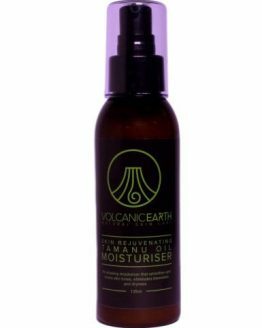 Finally for skin dehydration, irritation-prone skin, dermatitis, psoriasis, eczema and wound healing. 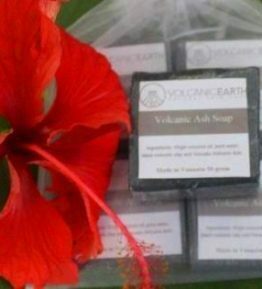 Let our In-House Pharmacist guide you with your natural skin care needs using Volcanic Earth Products.